Posted by burgerdm on Wednesday, October 31, 2018 in Pizza and Programming. 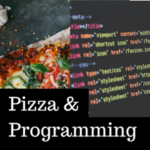 Our next Pizza and Programming Seminar will be held on Friday, Nov 30 beginning at 1:15pm in Stevenson Center 5326. 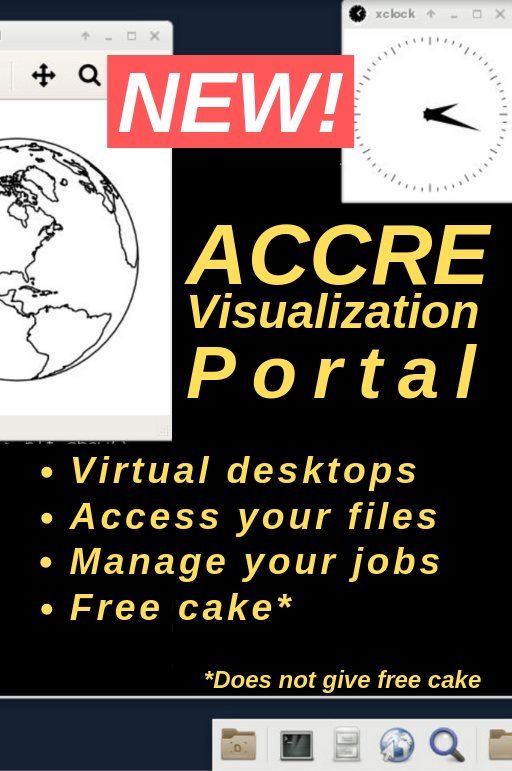 Eric Appelt, Sr Sys Admin at ACCRE, will be leading an interactive seminar on the inner workings of Python. An abstract is included below. You can register for the seminar here. Make sure to register for the seminar to ensure yourself free pizza! We will be streaming the event live over YouTube for those who wish to participate remotely. 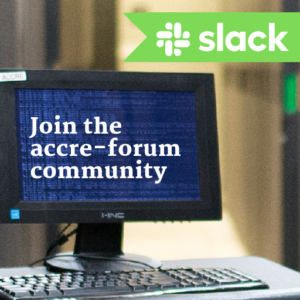 We will post a link in the accre-forum Slack team a few minutes to the beginning of the seminar. How fast is the python interpreter, and how does it work? 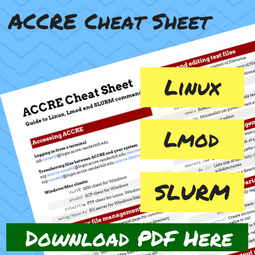 Can python run multithreaded code, and what is the infamous GIL? In this presentation, I will explain the basics of how the reference implementation of python processes code and how this impacts performance. I will look at how to use standard libraries to run code in parallel, and how the Global Interpreter Lock (GIL) can get in the way. Finally, I discuss how scientific libraries such as numpy integrate with the language and improve computation speed dramatically.